This wine has got ZING! Properly dry in a part of the world that produces plenty of wine that has residual sugar.....using the sweetness to disguise less well-made wine.None of that here! This is ultra pure and fresh, with laser-like acidity and a truly refreshing finish. The main flavours are of green apple, sweet lime, pebbles, mint, tonic water and sour lemon. Light in body but full on flavour - bring on the warm weather! This wine has got ZING! 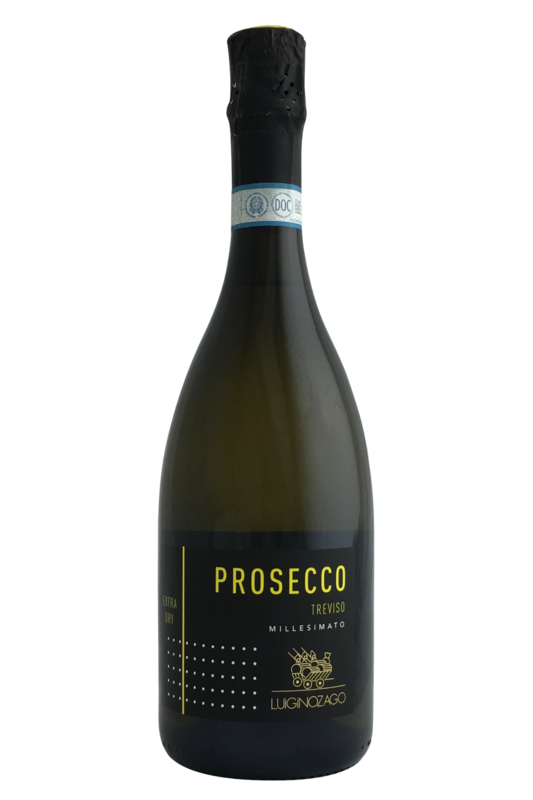 Who can resist the delicious flavours of a classic Italian Prosecco? When it comes to festive wines, this one’s right up there with the best of them, and it’s about as food-friendly as it’s possible to get. You’ll want to be passing this bottle around with all those lovely nibbles and finger-foods that come out at Christmastime, and it’s going to work a treat with anything from smoked salmon on blinis to classic prawn cocktail and any other savoury vol-au-vents you fancy serving up. It’s also going to go great with chips ‘n’ dips, and especially with any deep-fried foods. 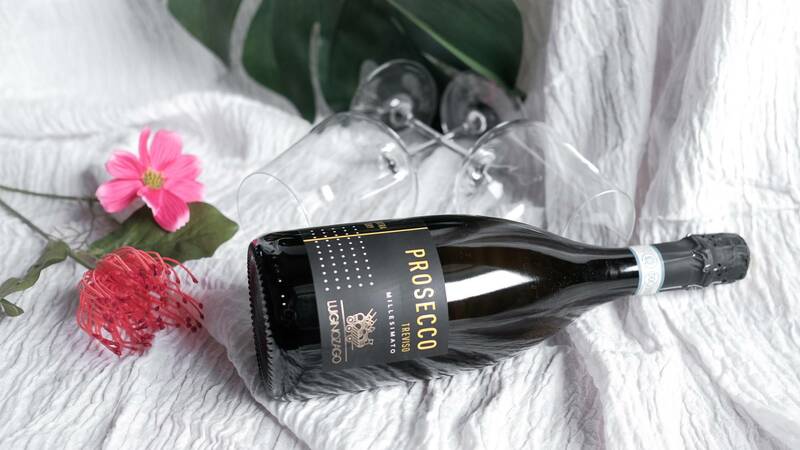 In fact, this bubbly is so versatile, it’s also going to go well with your sweet treats, too, so don’t hesitate to serve it alongside a fruit pavlova or a bit of Aussie White Christmas. Yum!